Start taking classes at Bala Yoga Fremont and other studios! 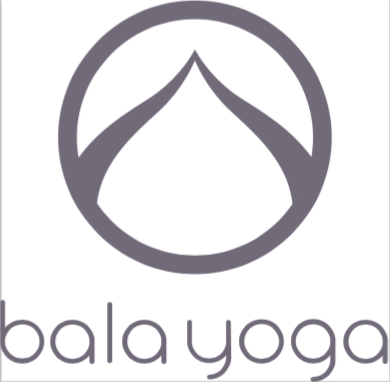 Bala Yoga is a warm and welcoming yoga studio for students of all practice levels. Bring a yoga mat, water and towel. All of these are available to rent or buy at the studio if you forget something. Morgan was pretty awesome instructor. Liked everything during the session. Excellent class to start your day energized! Crowded but the instructor was good! A classic yin class, i recommend for everyone. Not worth your time or money if you’re looking for stretching. If what you’re looking for is laying down in a dark room with minimal stretching and meditation, go for it. GREAT CLASS! Absolutely loved the instructor and feel fresh and fulfilled after the class.